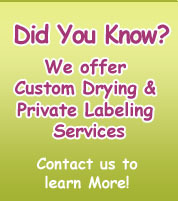 Bulk packaging 25lbs • Carton packing 12 containers or bags or 24 containers or bags. 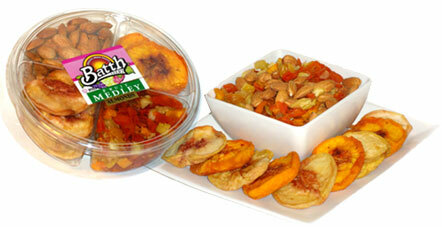 Enjoy our Fruit Medleys: Yellow and White Peaches, Apricots and Plums for snacks or great home entertainment recipes. Enjoy our Fruit Medleys: White and Yellow Peaches with Almonds these summer fruits and nuts are great for road trips and picnic outings. 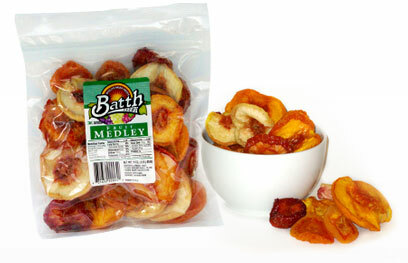 Enjoy our Fruit Medleys: Yellow and White Peaches, Apricots and Plums great summer flavors you can eat year round. 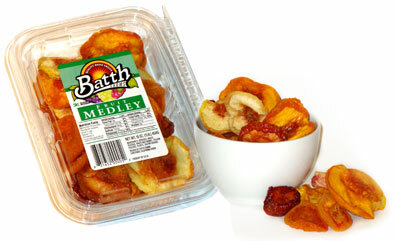 Enjoy our Fruit Medleys: White and Yellow Peaches with Raisin Medley for snacks or great home entertainment recipes. 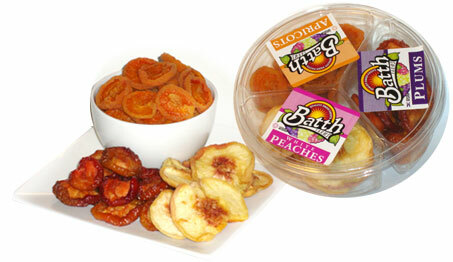 Enjoy our Fruit Medleys: Plums, Apricots and White Peaches perfect for great recipes and flavorful healthy snacks when entertaining.